It’s National Nurses Week 2018! Nursing is one of the most demanding, tedious, and thankless jobs around, not just in the healthcare industry but in the world. 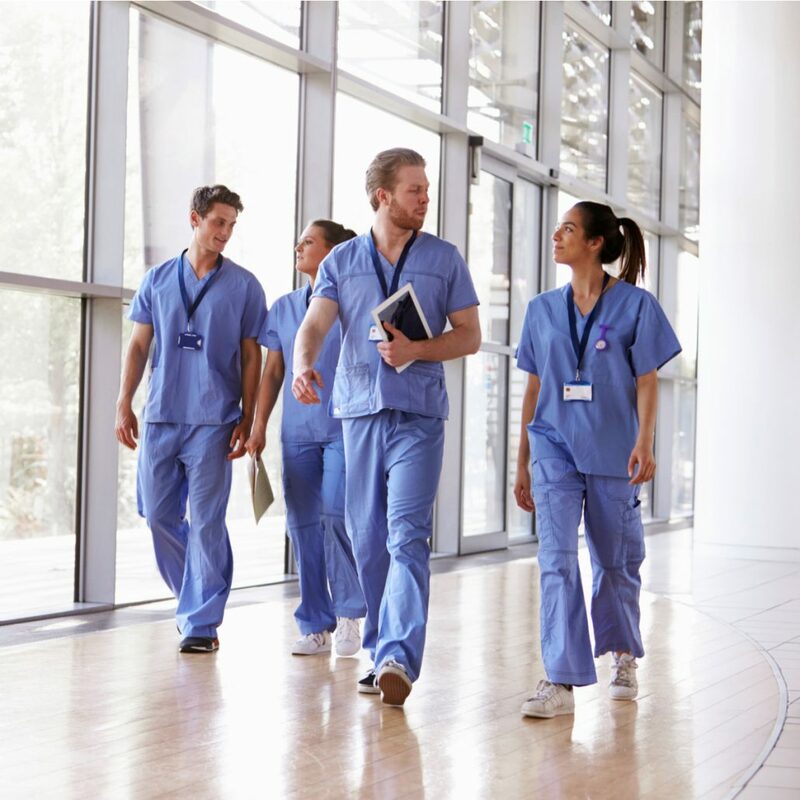 Nurses work long hours, get exposed to health hazards on a daily basis, and have to contend with the physical and mental demands of caring for patients. On top of that, nurses are constantly exposed to negative and often depressing situations in the midst of other overworked healthcare professionals, ill patients, and distressed family members. But just because the work is stressful does not mean the workplace – and the people in it – have to be stressed too! In this special National Nurses’ Week 2018 blog, we are putting the spotlight on all the invaluable things that nurses do for the industry and the people they serve and offering up tips on how you can keep your nursing staff happy and motivated at work and show them some much-appreciated gratitude. 1. A little ‘Thank you!’ goes a long way. 2. Ask them how they are. A sincere ‘How are you?’ lets your nursing staff know that you care about how they are and how they feel and not just how well they perform at work. It also allows you to know what their personal concerns and situations are and how you can help so it does not affect their work. 3. Congratulate them for victories big and small. Whether it’s a work-related victory like a work anniversary or a raise, or a personal one like a wedding or a kid’s graduation, let your nurses know that you share in their joys. It makes them feel like family. 4. Get them involved in planning for things that affect them. This makes them feel that their opinions are valued and validates their already-large contribution to your whole facility. 5. Make sure that they are cared for. Find ways to ease the job load for them, whether it’s as small as an occasional free meal or as important as a scrub rental program that allows them to go home and not have to worry about having to wash their dirty scrubs. We can never replace nurses. And so, from everyone here at Medico, we’d like to greet every nurse all over the world and send our heartfelt message of gratitude and love for all that you do! Happy National Nurses Week 2018 from Medico Professional Linen Service!